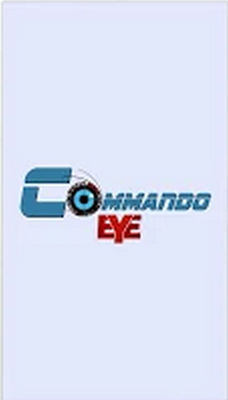 User can view commandoeye products with video. 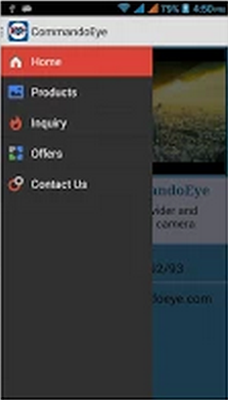 User can send inquiry by inquiry form. 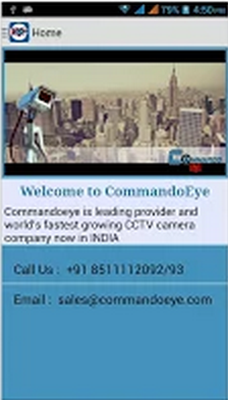 User can see latest offers for Commandoeye different product. 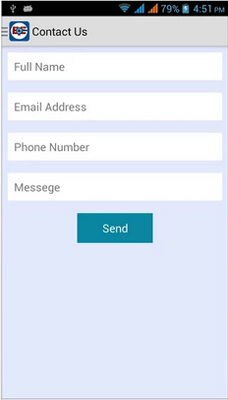 User can directly contact by contact form. 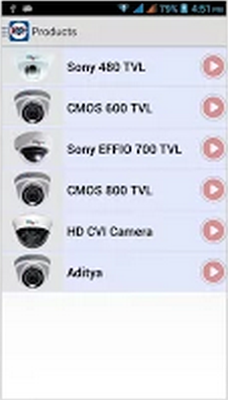 Company has expertise in many big projects for supply and installation of CCTV system, Hotel automation, Home security system, Time attendance & Access control, Entrance automation.